When baby Jesus is born, Mary and Joseph rejoice. The angels sing, and kings journey to bring gifts. 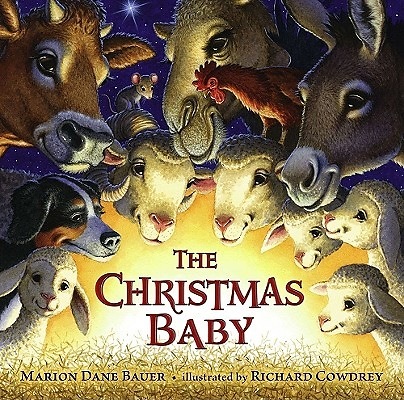 This sweet picture book makes the Nativity story new again and emphasizes that every new baby is a small miracle. Full color.